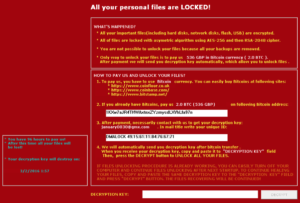 ID Ransomware analyzes ransom notes and encrypted files to determine which strain of ransomware has affected a victim’s files. Security expert Michael Gillespie of Malware Hunter Team developed the tool to help victims understand their options in the wake of an attack. 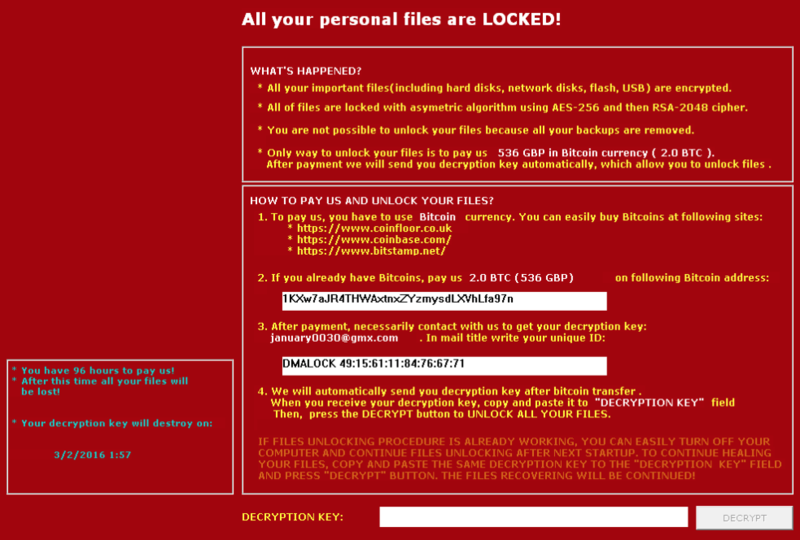 A number of popular ransomware types proudly declare their names on ransom notes. Referencing movies, Greek gods, or other well known names is part of a branding strategy for some hackers. Other ransomware developers take a more spartan approach. They’re looking to make money, not headlines. And when victims don’t even know the name of the ransomware, they can’t effectively search for decrypters or other useful information. Some types of ransomware identify themselves clearly while others just ask for money. ID Ransomware uses the famous G.I. Joe quote, “Knowing is the half the battle,” as its slogan. It may sound like a joke, but it’s true. Figuring out what has infected your computer is a necessary step even if the results are disappointing. Once the ransomware strain is identified, ID Ransomware will inform the victim if there are known decrypters. 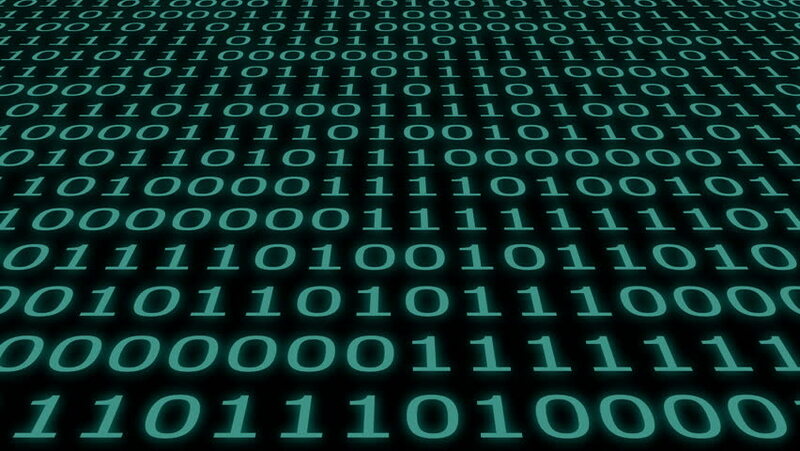 In these rare instances, victims can track down the decrypter and take the appropriate steps. 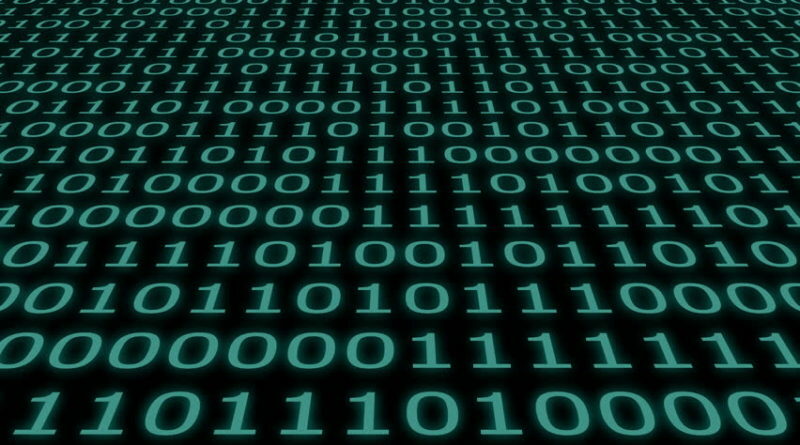 Even when there is no known decrypter, ID Ransomware allows the victim to research the malware by identifying the strain and providing links to more information. A victim may find out that the developers of a strain of ransomware have trouble decrypting files even when a ransom payment is made. Learning details like these helps determine whether to consider paying the ransom or not. Gillespie is just one of the many security experts who donate their time to combatting ransomware. Many of these people have day jobs for security firms, but in their spare time they develop free tools to help victims. If ransomware has infected your computer, use ID Ransomware to get a head start in determining your plan of action. If you’ve been lucky enough to avoid this scourge, continue taking precautions and regularly back up all essential files.